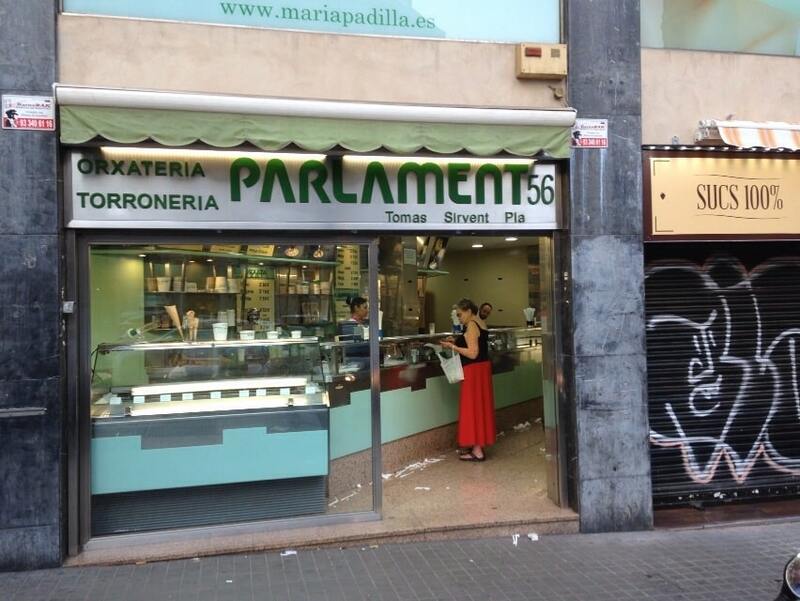 In Horchateria Sirvent de Barcelona We want everyone to eat and enjoy the delicacies that are nougats, in a row you will find the recipe on how to make nougat cake . 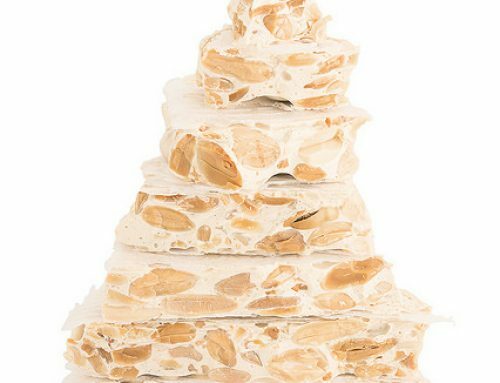 That’s why if you want to learn how to make your own cake nougat only must read the following recipe … and of course you have to try to make this nougat cake in your home. This post-recipe we continue with the publication of recipes Horchateria Sirvent de Barcelona; in previous recipes you can find, among many others: How to make cake soft nougat and How to nougat cake diabetic , How to make mousse cake nougat Jijona ; and today published the recipe for a cake nougat, a very special while rich recipe. Before starting to cook the cake nougat, saying that if you are very fond of this cake nougat nougat’re going to enjoy it immensely. 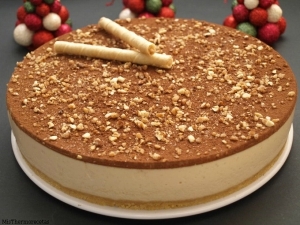 This nougat cake is simple and easy to do at the same time is very rich, but like everything in life, or almost all, if the mechanism is repeated several times always comes out better practice It is what you have, but we assure you that is not complicated, a little time and patience … and you’ll have your cake nougat list. 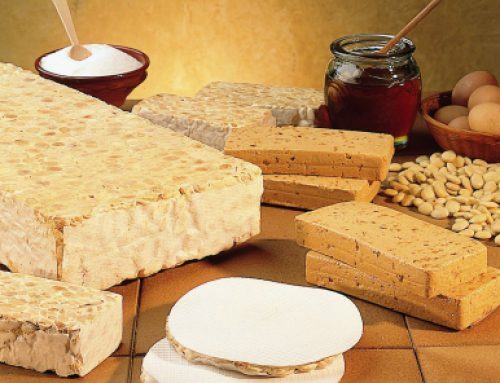 First, as in all recipes articles that we published, we will present each and every one of the ingredients that you must have on your kitchen counter, to start making your nougat cake. Once we have all the good ground crackers, mixed with 70 gr. butter, which have previously melted in the same oven. Mix everything until a compact and well blended. When we mix the list, we will extend uniformly within our mold (22cm ring. In diameter) circular and preferably silicone, that way we can make the cake easier. The biscuit base must be well distributed throughout the base to have the same thickness. When we list the distribution of the base, will put the pan in the oven. Bake the basis of nougat cake for about 10 minutes at about 180 ° C.
After these 10 minutes to bake the base, we will remove pan from oven and let cool to room temperature, thus, the basis for future nougat cake will be crisper. 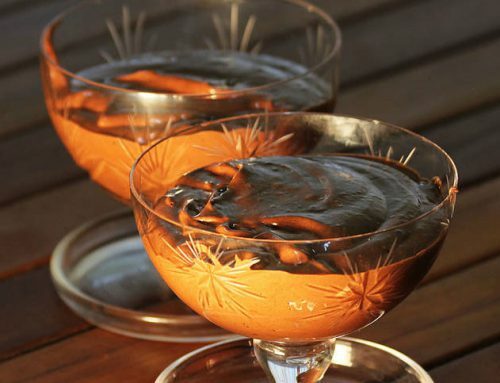 As the mixture is homogenizándose more, we continue to add the remaining ingredients: 200ml. of liquid cream, 100GR. sugar and about half of curd. When we have all the ingredients mixed and ground, let the mixture reaches 100 ° C but stirring constantly, for about 8 minutes. After this mixing time has reached the final step: mounting the nougat cake. Once we have the filling well linked cake, we will have to take the biscuit base and we left to stand on it will add the filling with the help of a bucket, starting at the center and gives them to the sides gradually to the base does not come up again. Let stand at room temperature, nougat cake for about 6 hours. And after this time the nougat cake is almost ready to eat , let stand a few minutes until the cake pulls away a little mold. Will remove the mold carefully and then acetate, decorate it with crocanti of almonds, all of decoration will post to taste Cook / a. 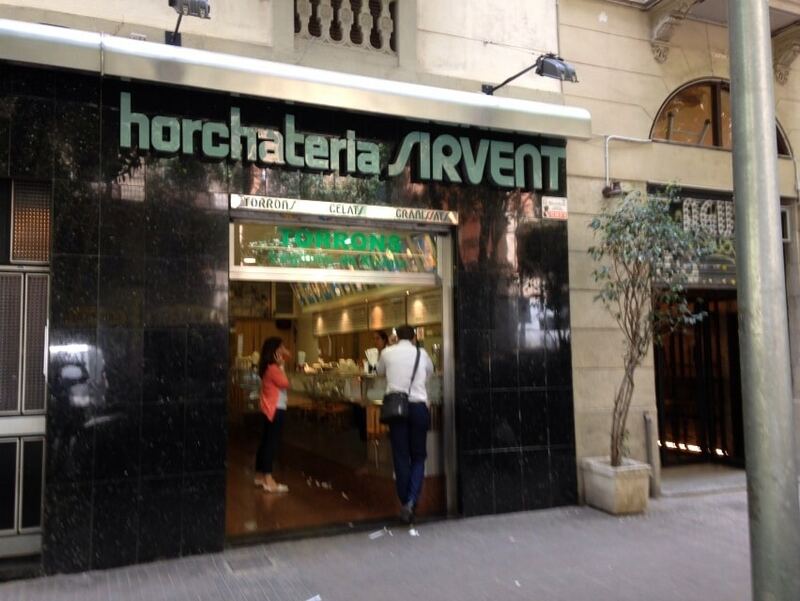 If you follow this recipe you’re going to be able to enjoy the best receptas nougat pie in the Horchateria Sirvent Barcelona know and use in your own home. Now we just need to try it at home to do it and you get it great that you may enjoy good nougat cake. 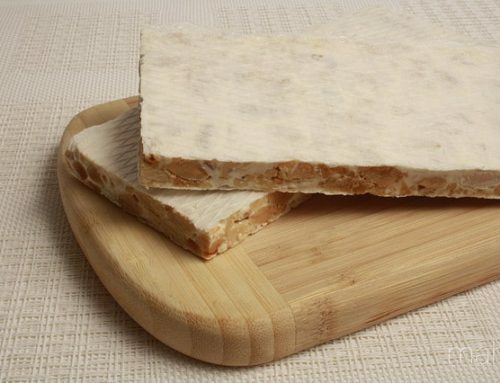 Now we just need to add a very important step: If you do throughout the entire recipe … send a photo of your cake nougat by our social networks (Twitter or Facebook ), and in this way you will encourage more people to try this great and rich nougat cake recipe.